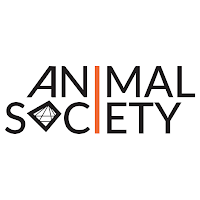 bebop spoken here: EP/CD Review: Animal Society - Rise. Joe Williamson (guitar); Alan Benzie, Craig McMahon (keyboards); Gus Stirrat (bass); Graham Costello (drums). 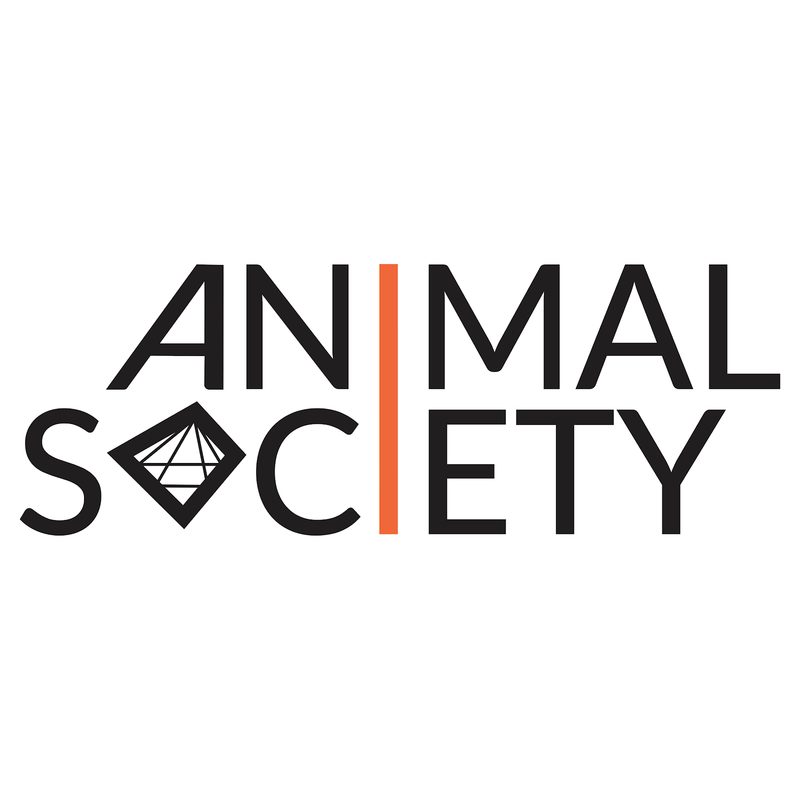 Animal Society is a new group led by Darlington born guitarist Joe Williamson. He has an impressive CV: a graduate of the Royal Conservatoire of Scotland, two critically acclaimed albums (including by me) with the band Square One, a Peter Whittington Jazz Award and was named Scotland's Young Jazz Musician of the Year in 2018. The raison d'etre of this group is unleashed right off with a thundery drum roll and some heavy metal riffing. Prog rock, jazz rock, prog metal are all in there. Guitar influences would seem to include Steve Howe and John McLaughlin but nowadays it's often people who were influenced by these people or people who were influenced by people who were influenced by them. There's plenty of light and shade with some fine keyboard work, including some good old-fashioned seventies synth sounds, and, I believe, a touch of acoustic guitar. Opener and single Rise does exactly that and the tracks generally build to a crescendo with Williamson taking the home-run. The EP features four cuts, two just short of the ten-minute mark and two a little over, making it roughly the length of an old-fashioned album. I'm a bit of a fan and I always like to hear jazz guitarists embracing their rock roots. If rock music was your route into jazz, this should be essential. If rock is your thing but not too heavy, it settles down after the initial burst, but if you really don't care for rock or don't like it fused with jazz, you should probably leave it alone. Physical copies are available but only at gigs.